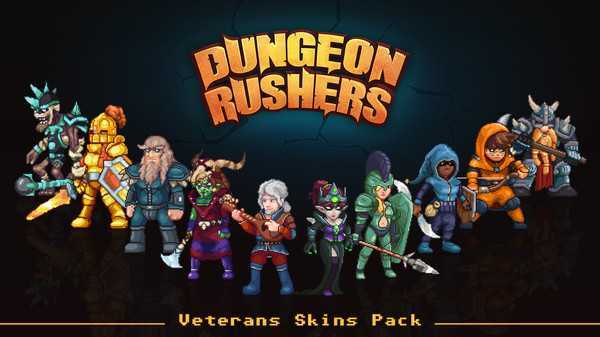 Dungeon Rushers is a distinct game that manages to seamlessly combine multiple genres into a single one. What makes it great is the fact that it’s an RPG, it has a leveling system and skills, but at the same time, it’s also a dungeon crawler. 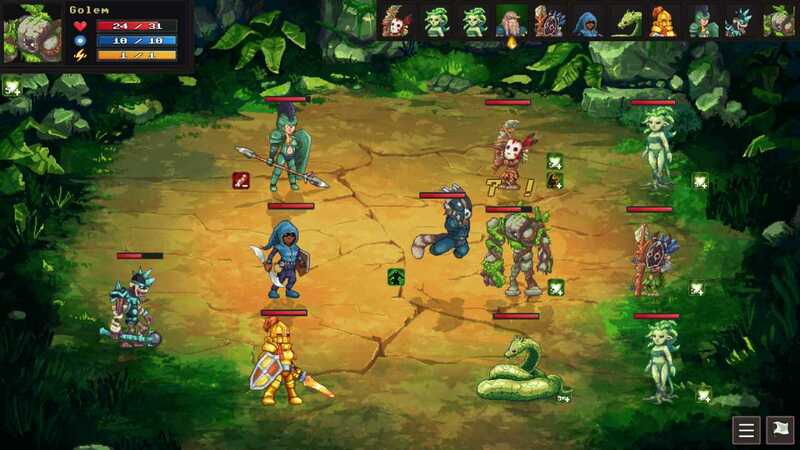 But aside from that, it features turn based fights, in a way similar to the Heroes or Disciples series. 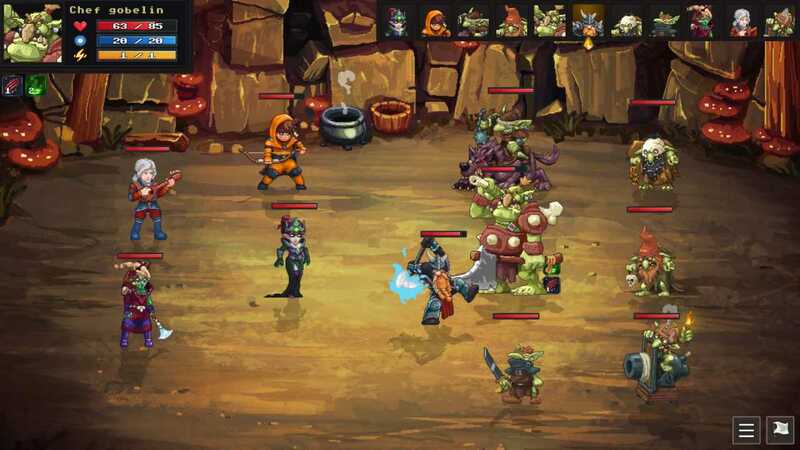 What delivers here is the fact that it enables you to explore various dungeons in any way you want and eliminate enemies. The game also allows you to find crafting pieces, which you can use to craft the items needed in the world. On top of that, you can also find a multitude of skills that the player can use to increase the power of his hero. The great thing is that Dungeon Rushers doesn’t leave you alone to deal with all those monsters and skeletons. Instead, it makes it easier for you. That’s where companions come into play. They did a very good job at bringing in some nice companions like mages or dwarves that have their personality. Even if the story is shared via images and written dialogue, the game does have a deep and emotional story that you will enjoy uncovering here. There are more and more abilities to unlock as you play. Usually, each hero has 3 abilities, and that makes it more fun to unlock all the cool stuff that your character can offer. The gameplay is not hard at all, in fact, it can be very accessible, and that’s one of the strengths here. You can easily pick the game up, play a map or two and then go back to what you want to do. It is a good game in short bursts, and it does bring in front some really exciting moments for sure. When it comes to the pixel art, Dungeon Rushers does seem to offer a really interesting, old school look. You will love it if you enjoy Avadon and other similar old school titles. The graphics are great, and the interface as a whole does seem to match the aesthetic of the game. It doesn’t come in your way, and it doesn’t make the gameplay too horrid either. It’s just perfect the way it is. 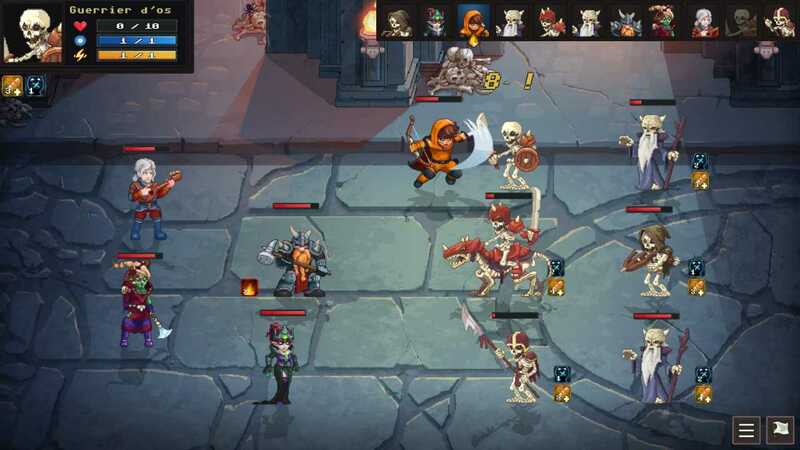 As you play, the game can get a bit repetitive, but the reality is that they do add more monsters, abilities and locations that bring some variety to the core experience. There’s also plenty of gear as well as numerous bonus challenges for you to check out. 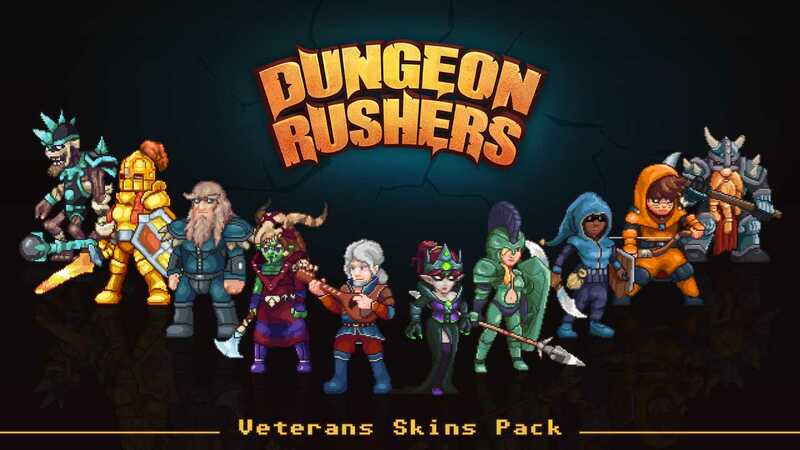 When you play Dungeon Rushers, the first thing you want is to have fun and enjoy the experience. That’s what makes the game so great, the fact that it can be played in short bursts and it is a great experience for any player. Whether you like turn based combat or RPG titles, there’s always a ton of stuff to like here, and you can easily get past any minor mishaps that may appear!